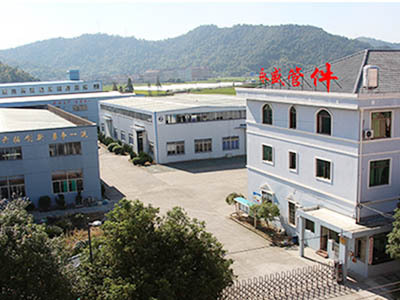 Linhai Yongsheng Pipe Co.,Ltd is one of the largest enterprise which is specializing in producing Copper Pipe Fitting. We have advanced and professional equipments and a complete quality manage system. 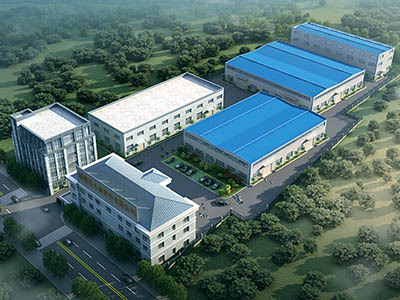 Yongsheng has won high praise and trusts from our customers because of our four mottons: customer is god, stable quality, reasonable prices and comprehensive service. Our products are not only sale like a hot cake in domestic, but also well in oversea markets such as USA, Germany, British, Ireland, and Japan etc. 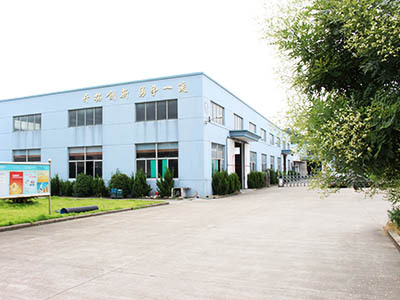 Now our company focuses on producing four ranges: welding Copper Fitting, Solder Ring Copper Fitting, air condition copper fitting, compression and brass Pipe Fitting. Every range has all specifications that can satisfy our customers with CJ/T-2000, EN1254-1, ASME B16.22, AS3688 etc. We also can manufacture the relevant pipe fitting according to the customers' special demands else. 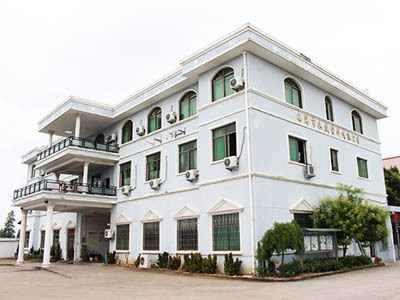 Linhai Yongsheng is conveniently located in the new city-Taizhou, Zhejiang Province. It adjoins Luqiao airport and international modern port-Taizhou Port. And the Yong-Tai-Wen expressway crosses our city. So the transportation network here is developed and the environment is good. We sincerely welcome from at home and aboard to visit us and establish a long-standing business relationship with us. 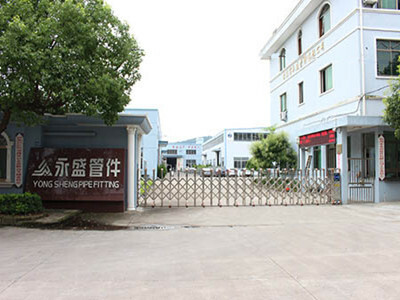 Yongsheng has won high praise and trusts from our customers because of our four mottons: customer is god, stable quality, reasonable prices and comprehensive service.